AHKI is founded for the purpose of bringing glory to God in everything we do! 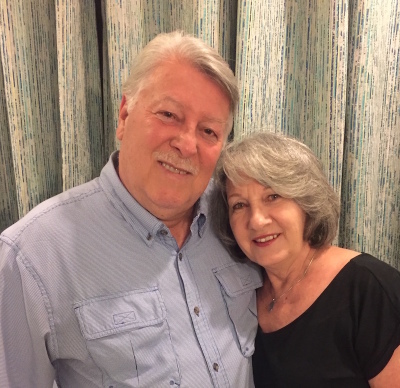 Billy and Darleen have been involved in the ministry since 1980. Thier passion is to challenge Gods people to live a life that is bigger than themselves, and to the fullness and purpose that God has intended. For the lost to come to faith in Jesus Christ and to then see their lives transformed. Click on the link above to read thier story of God's call for them to move to the mission fields of Africa as full-time missionaries. They title thier story "Stepping out of the Boat"
During your internship, there will be discipleship training you will attend to help you in various areas of ministries. There will be times you will be teaching children and youth. Assisting with mission teams in various areas of ministries based on your gifting and passion. Having work duties at the AHKI ministry center and school. 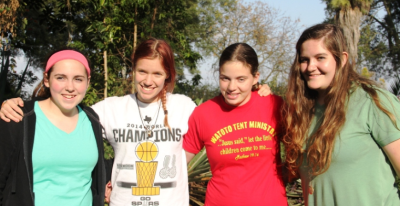 AHKI offers mission trip opportunities for church groups or individuals to come and serve in Kenya. 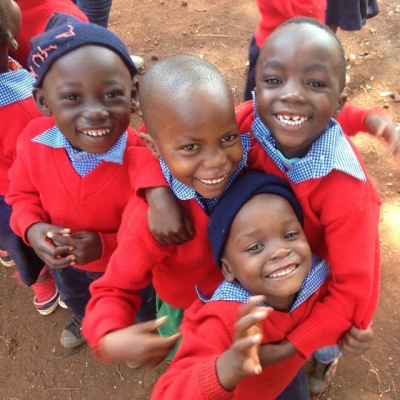 The Steps to the Future Academy (STTF) located in Kenya Africa is a ministry and educational program that operates under the direction and funding of Advancing His Kingdom International (AHKI). 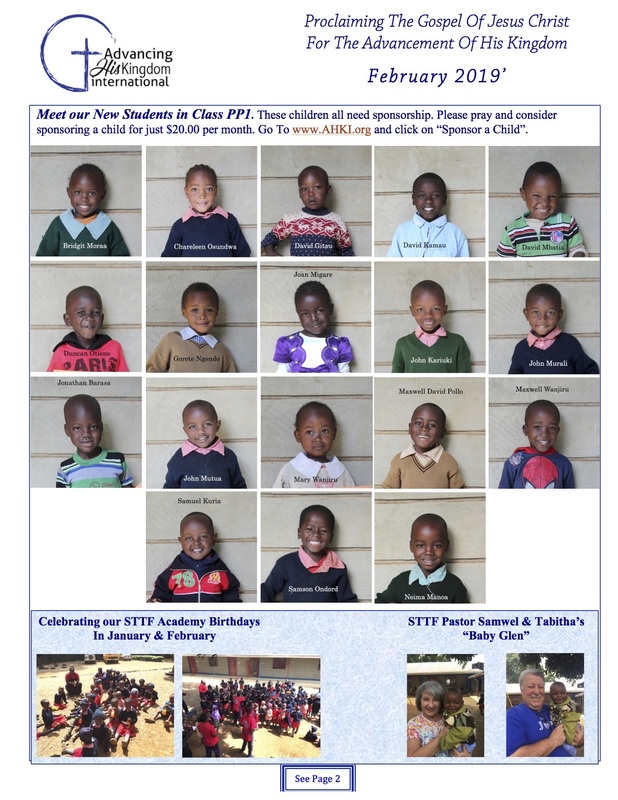 STTF is a school for children up to Grade 3. AHKI has parterned with Pure Charity to offer this sponsorship program.